It is believed that children are like a sponge. They absorb all that they are taught and all that they observe in their immediate vicinity. That is why parenting toddlers are considered to be the most daunting task. What you say, what you eat, or what you teach them – makes a huge impact on their lives. Preschool is one such place where your kid is taught a lot of extra things apart from the foundations of education and learning. The kids learn to share their tiffin’s, while they also learn to explore their creative side. When your kid turns about two or three years old is when their brains start to remember a lot of things as well. That is why this is the perfect time to get them enrolled in a preschool and let them meet new people and explore what they are good at. If, however, you feel a deeper connection with birds, then there is no harm in keeping your home decoration bird-themed. For ideas, check out these DIY Indoor Decoration Ideas For Bird Lover. While all this is said and done, there are tons of creative ways for the preschool and you, as a parent to allow your kid to get some hands-on creative stuff. There will be times when your kid’s diary will have homework to make something out of specific materials. 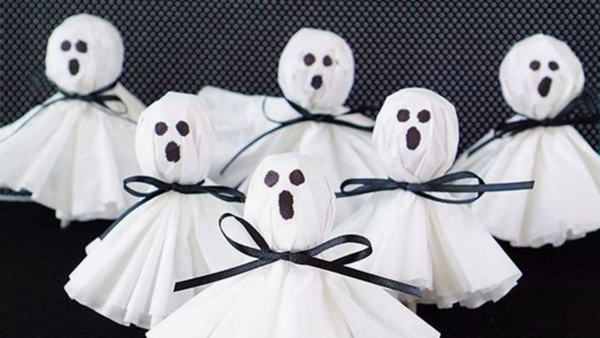 In such cases, do not panic, because, trust us – this is just the beginning, and to help you sail through the tough hurdles at the beginning, here are some amazing yet Easy Black and White Craft Ideas for Preschool. Take a huge black paper and use white pen along with stencils. Ask your toddler to trace the shape of the stencil by leaving some gap between each trace. Now, let them neatly cut them into that shape and then stick them onto a cardboard piece, making nameplates or creative quotes on cardboard. You can give this Easy Black and White Craft Ideas for Preschool a 3D look by adding a little cotton base below each letter. Cut a lot of geometric shapes and give them to your toddler. Now, give them a black pen and white paper or a white pen and black paper and ask them to outline those shapes as neatly as possible. 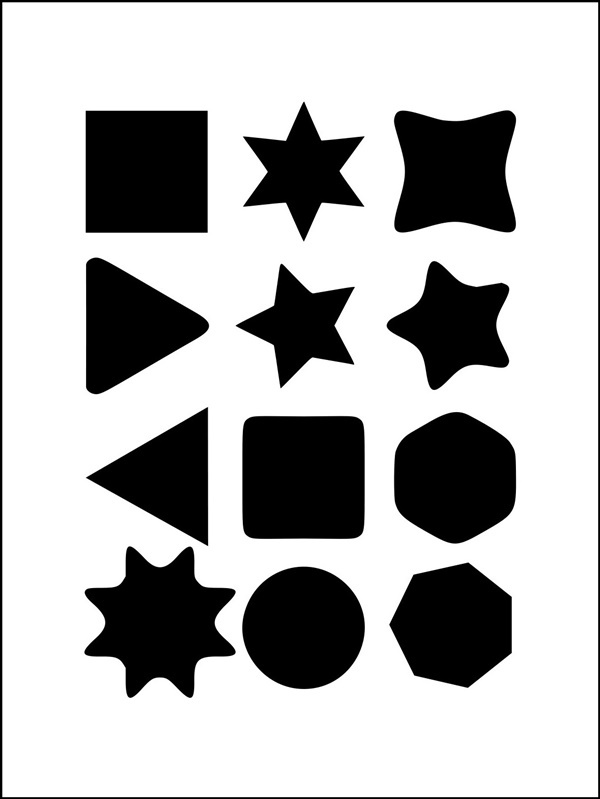 Once they do that, proceed further with Easy Black and White Craft Ideas for Preschool to make geometric characters – like make a house using triangles and squares. 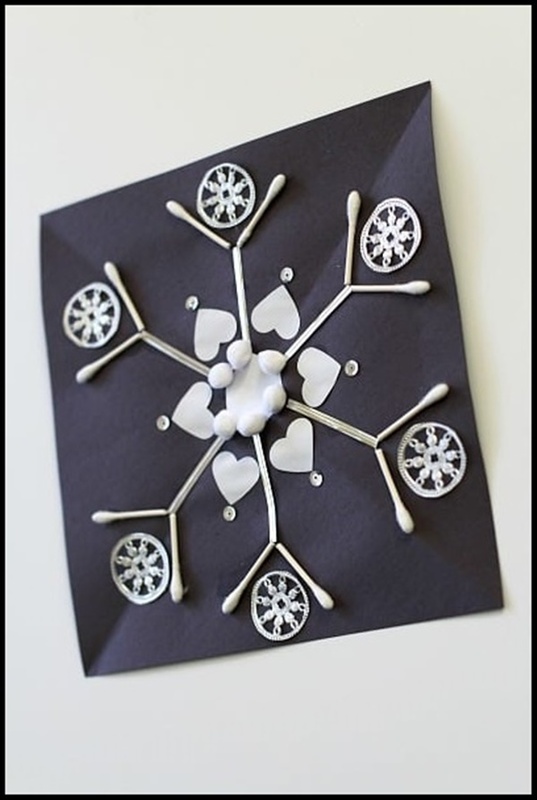 By far, my favourite easy black and white craft idea for your toddler for his or her first preschool assignment. Take those plain ice cream sticks and stick them together to form a spider web. 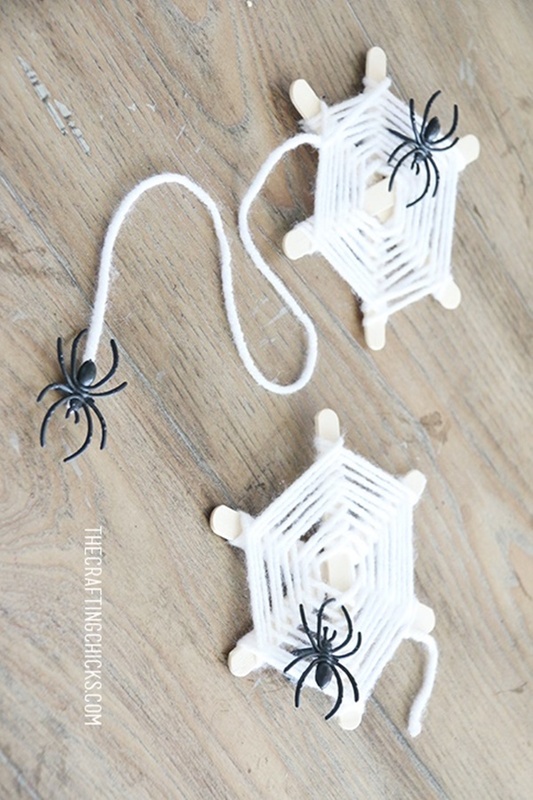 Now, take a black chart paper and using a white string, hang those white spider web on to the chart and stick them so that they do not move. Make your children learn amazing art pieces through which you can also decorate your home. Put a smile on your loved ones face by giving a handmade gift from a matchbox. Take out the artist in you and make use of the empty matchboxes in your house. Before you start with these Artistic Ways To Reuse Empty Matchbox, make sure you have your art kit ready to make your own masterpieces. Take white and black papers and cut them into square shapes. Now, all you have to do is, put fruit or a vegetable in the front and ask your kid to try and copy the shape of it on the paper. If they choose a black paper, the pen will be white, and vice versa. 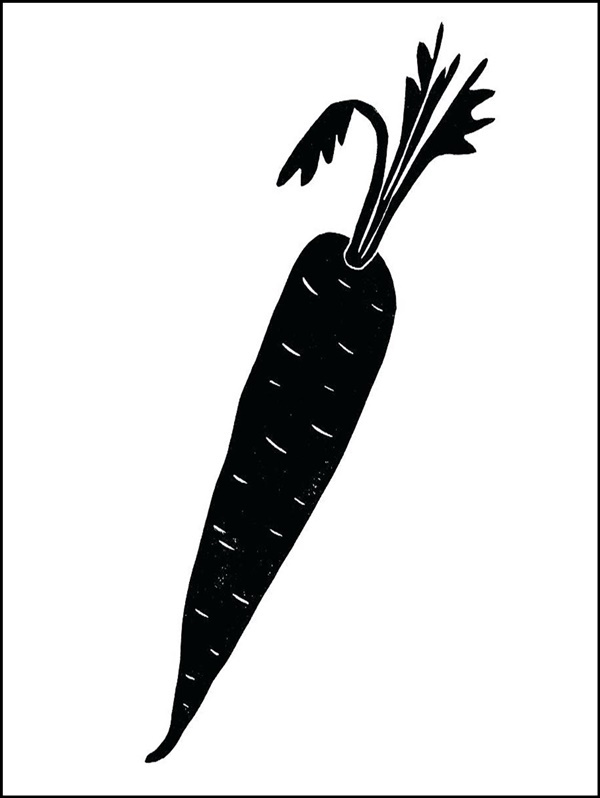 You can also shade the outline – this is a great learning experience while they learn to craft a fruit and vegetable along with learnings its name and the alphabets. Now, this is an interesting pattern to make. 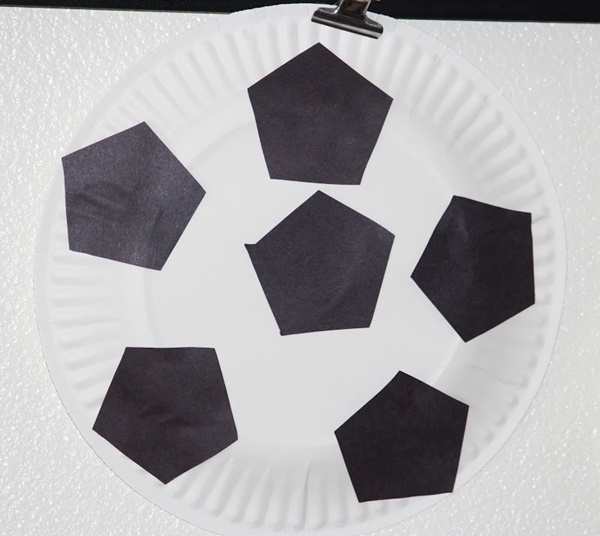 To make a football as your craft idea, you will need white plain plates. Now, take black sketch pens and black paints to make designs to look like a football or any other sports ball that is white with black patterns on it. 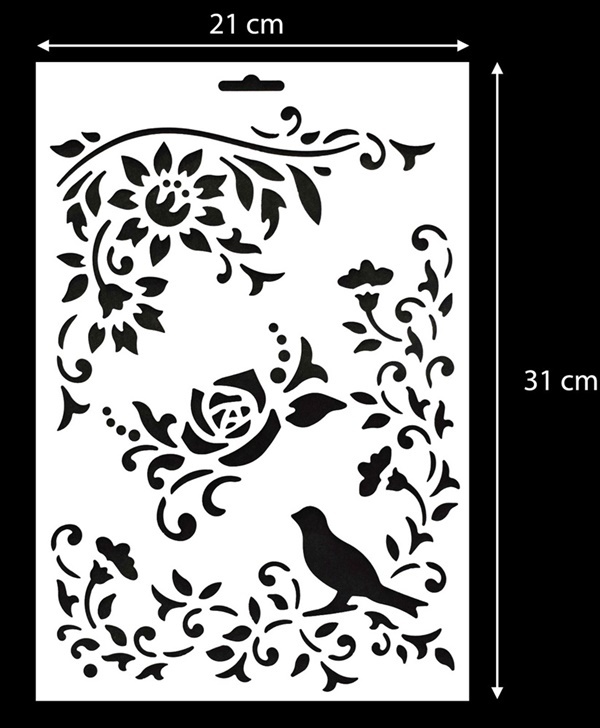 You can also cut the white paper in the proper shape, or give it a 3D look by adding a base in the bottom. 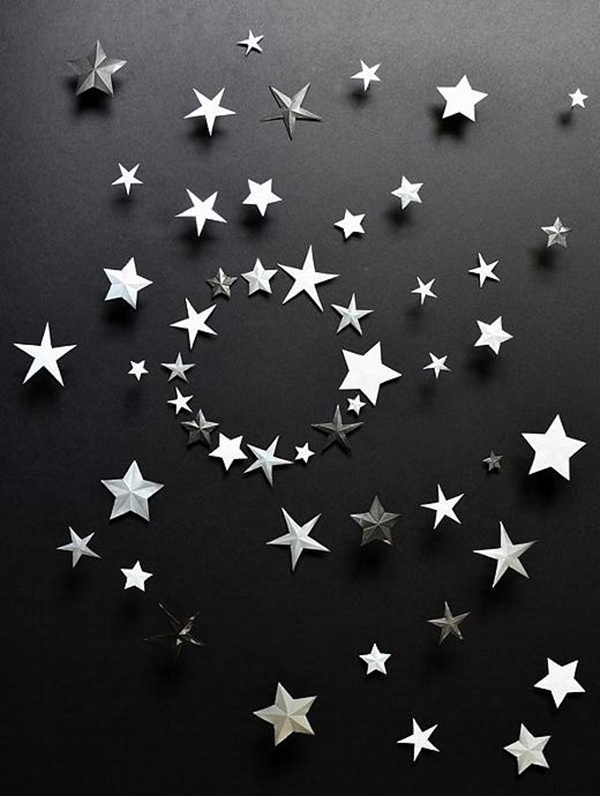 If your kid loves the stars and the sky, why not let them make one right in your drawing room? You do not need any colours to make a sky full of stars and the moon. Take a huge blackboard or take a black chart paper that will make your pitch dark sky. Now, use white paints, chalk pieces or white paper to make the moon and stars. You can also add some planets and make a whole solar system if you think your kid likes this Easy Black and White Craft Ideas for Preschool. Why not teach them a little about the solar system too? Panda itself is all black and white, and what better thing you would want to craft these cute pandas. By making these, you can also teach your kid about this animal and tell them about the environments they live in. Use cotton and black chart paper to make the body of the panda. Use cotton to make ice or depict the house of these animals. You can also make penguins for a black and white theme of a craft. If you want to use just black and white, nature can be chosen as a theme. 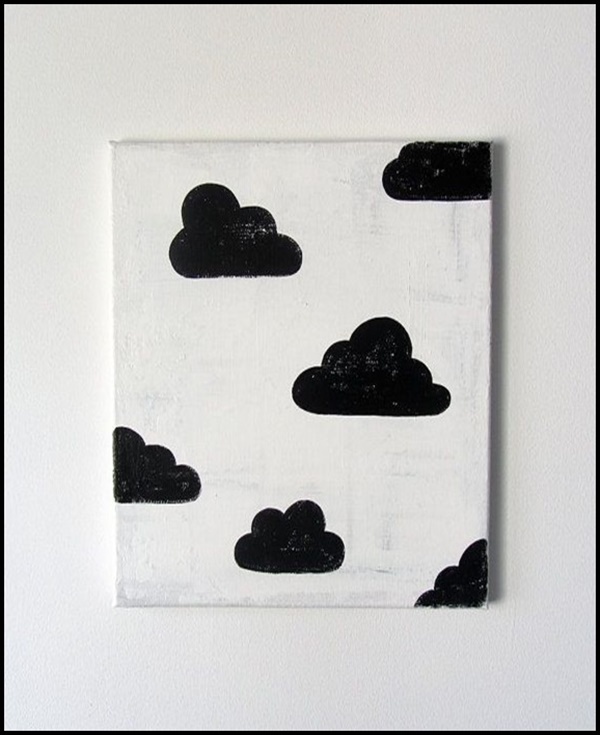 Clouds can be crafted using cotton. Then, on a black chart, use white paint and matchsticks to make houses, people and a nice garden. Use matchsticks again, to come up with fences for each house. If you feel your child is not in the mood to follow instructions or listen to you – leave them. Just give them the materials and let them draw and craft whatever they want. Give them white papers and a black chart paper. They can come up with boats, or human sketches – it is up to them. 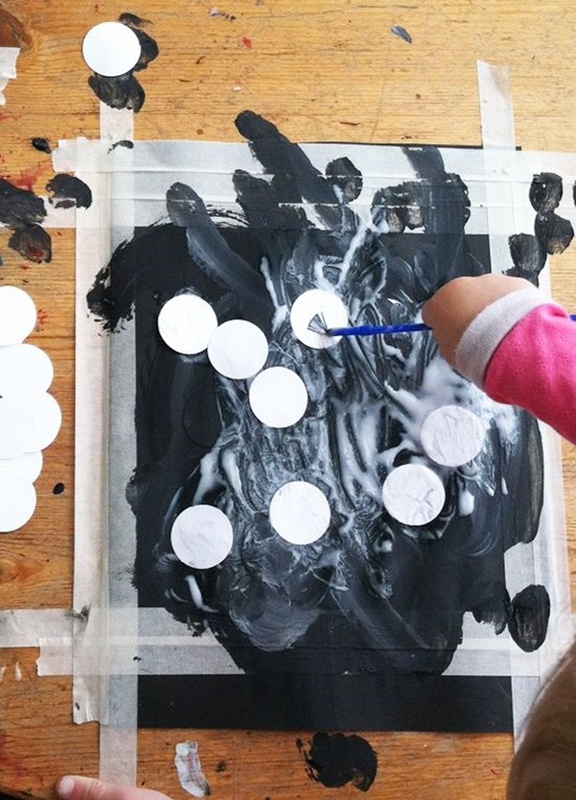 These Easy Black and White Craft Ideas for Preschool could be used as a starting base. You can combine more than one idea of the above, to allow your child the freedom to explore what they can come up with. Sometimes, just giving them the materials and stepping aside will also help them to do things on their own. Also, you can take inspiration from these Cool DIY Keys and Mail Organizing Ideas and make some for yourself.